It's the best friend of a creative creature; the discounted gift cards from Hobby Lobby make the perfect partner for anybody; a crafter, an artist or simply anybody with a creative edge. It also has a picture framing, floral decoration, cards, baskets, jewelry making and holiday supplies. 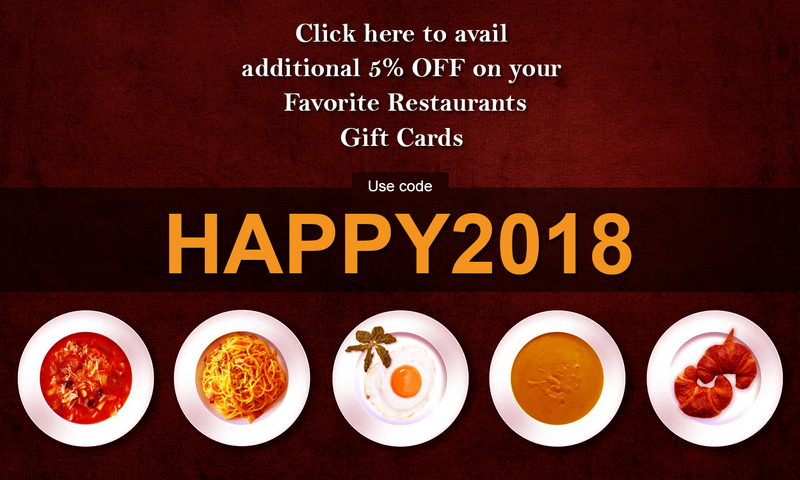 Simply buy these amazing gift cards on Gift Card Spread and spend some amazing moments of pure creativity with gift cards.